Postcards! « NoveltyHaus ist Macht! 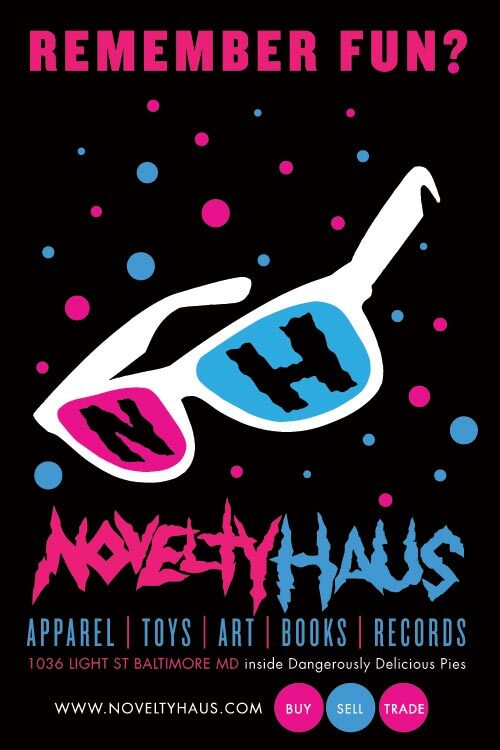 NOVELTYHAUS 3D STORE IN REAL LIFE?! Details coming in the next few days! 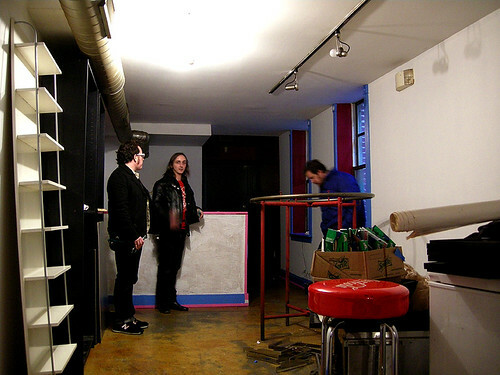 We’re moving in with Dangerously Delicious Pies in Federal Hill! 1036 Light St. It’s going to be killer! This website will be seeing some updates as well! Check back soon and follow the progress!